Access to courses 24/7. Practice at your convenience. 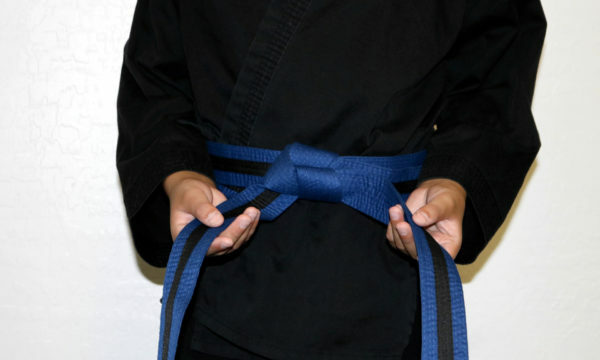 Review techniques to gain mastery. Fill out the form below. We promise to respond quickly. 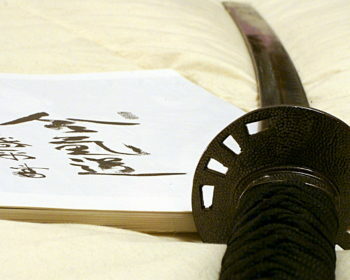 Nikidokai is not just the technique of mastering the 5 disciplines of the arts. It is also based on a deep philosophy of Growth & Family. 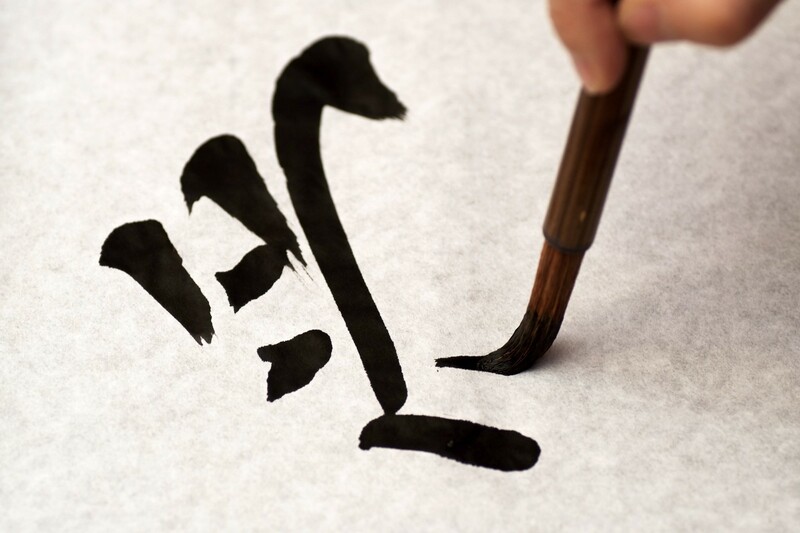 It's why we use the Bonsai Tree as our symbol encircled by our commitments to the Nikidokai way. 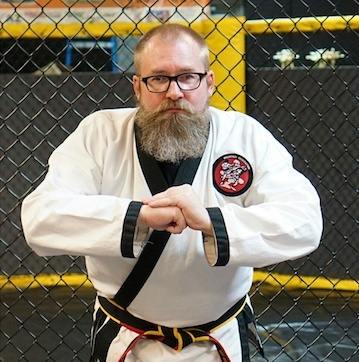 Hanshi created NWU as a way to reach out to former students as well as existing students to be able to continue their training anywhere in the world. 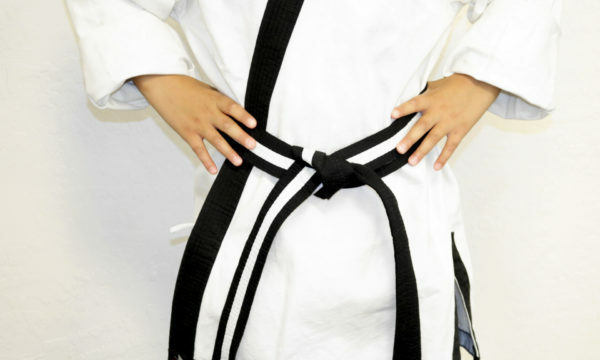 Now former students can come back and continue to learn Nikidokai and earn that Nikidokai Black Belt! It’s easy to sign up for our course. 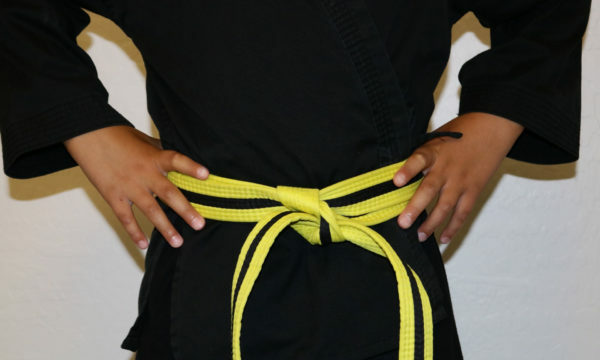 For kids 4-6, you select our “Kids Yellow Belt (4-6)” courses. 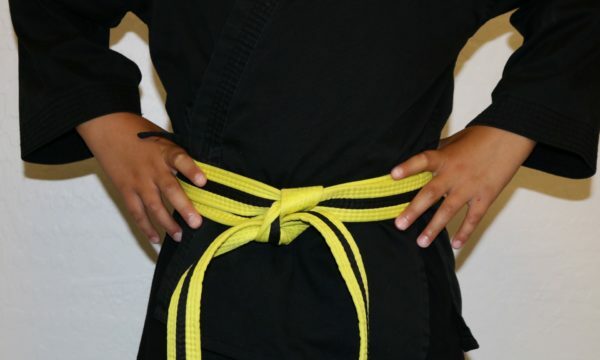 For kids 7-12, you select our “Kids Yellow Belt (7-6)” course. 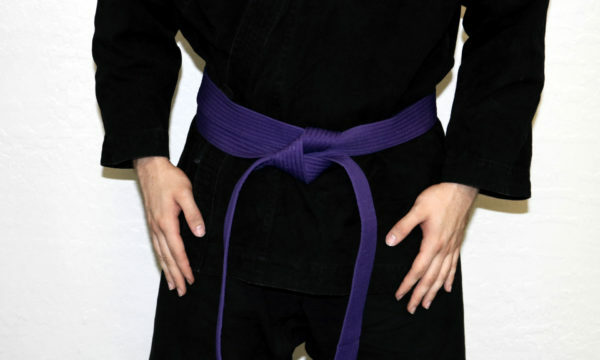 For Adults, you select “Adult NCS Green Belt” courses. 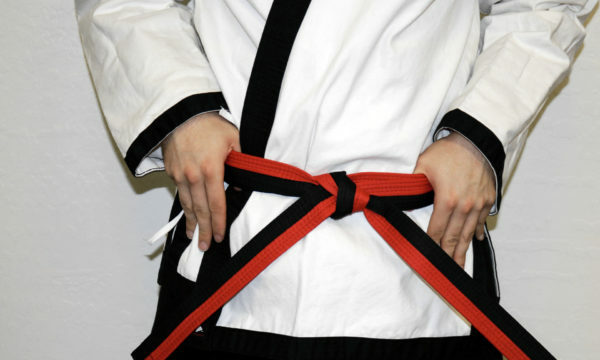 These are your starting points to obtaining a Nikidokai Black Belt. 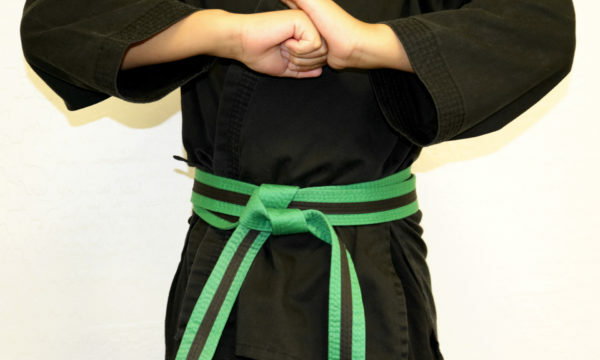 Just like attending a Dojo, you progress from Yellow or Green to a Black Belt. 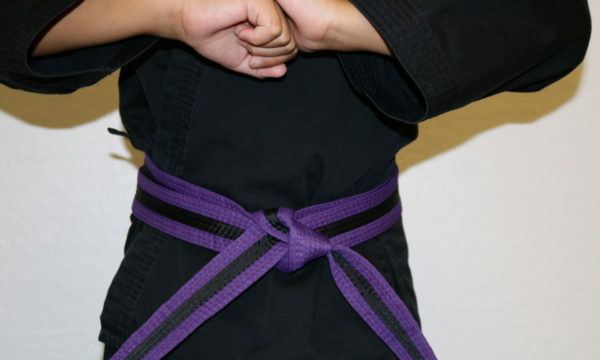 If you still have questions simple call us at 623-282-1140, or eMail us at support@nikidokai.com. 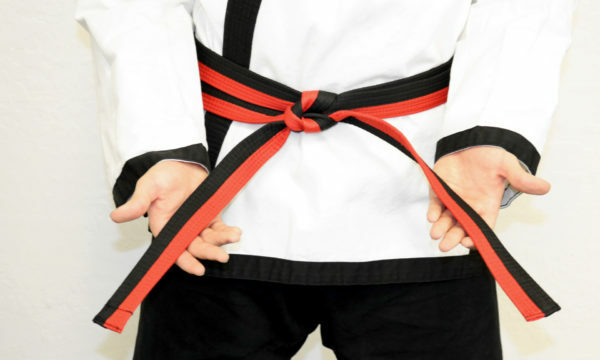 We would be more than happy to explain how our eLearning courses works in achieving your Nikidokai Black Belt. 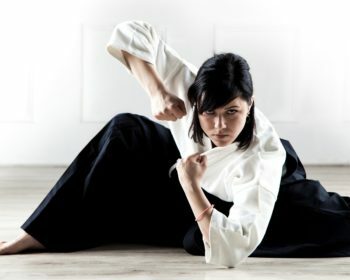 Nikidokai Worldwide University | Mix Martial Arts training course follows the true path in reaching your Martial Arts goal. 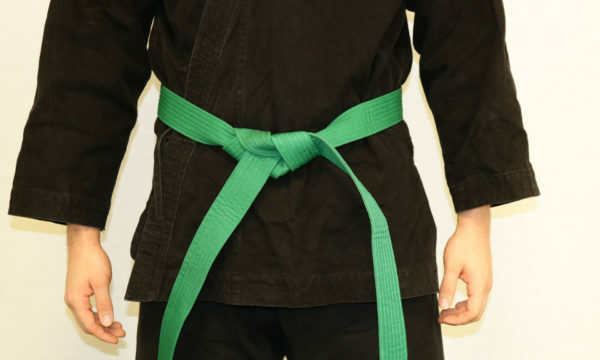 From Green to Black Belt, you will follow the same training process and progress as all our students that attend our physical Dojo. 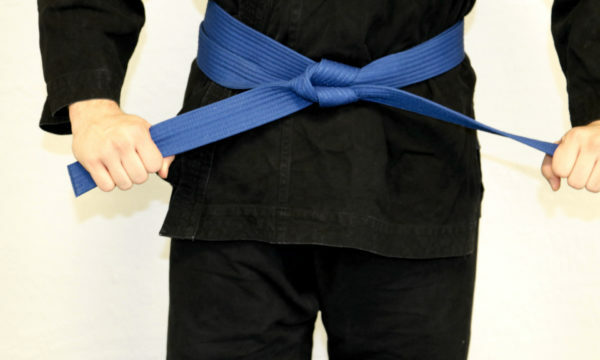 We structured our eLearning Courses as faithfully as we can in a true Traditional format. 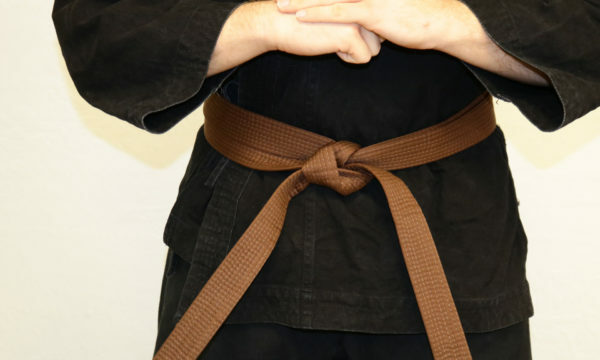 Our eLearning course videos are true to form and will teach you the exact techniques that we teach for our students at the Dojo. We are not a static eLearning Course site. We will actively update, add and communicate with our students. Providing new techniques, tips and advisement for our Student Members. 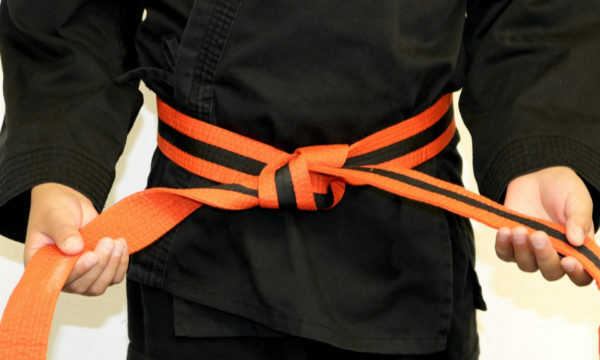 Our Belt Testing Format will be exactly as if you were standing right in front of Hanshi, Sensei or our Senpais for judging. There are hundreds of online training courses that simply sends you a DVD and you upload your test video for testing and they let you download a certificate or eMail you one. 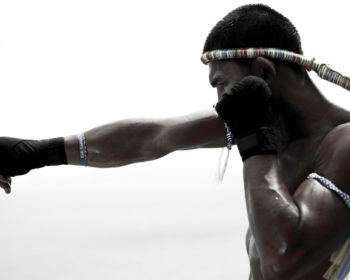 NWU|MMA will not skimp on tradition. You will video conference live and testing will be live for judging. 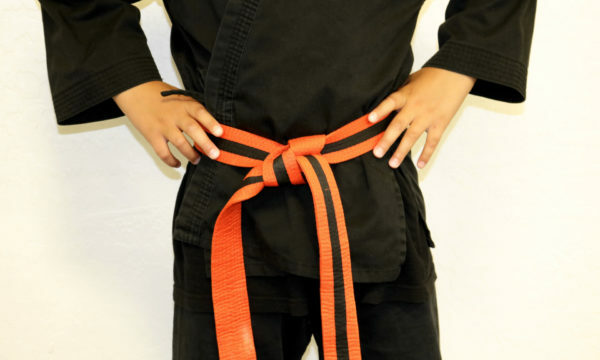 You will receive a Signed by Hanshi, Certified Authentic Belt Certificate and Belt for your rank. 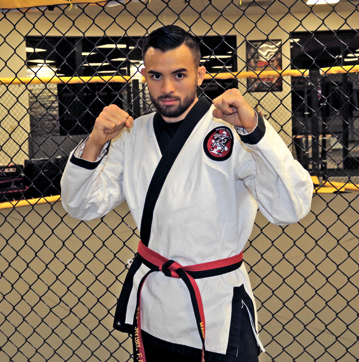 Unlimited access to your current and next level at No Extra charge for as long your a Student Member of Nikidokai Worldwide University | Mix Martial Arts. View our full F.A.Q. page. What are the Benefits of an eLearning Course? 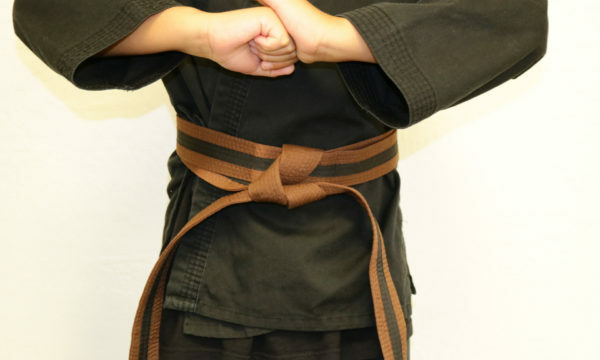 For over 30 years, Hanshi Nico has trained an estimated 15,000 or more students. 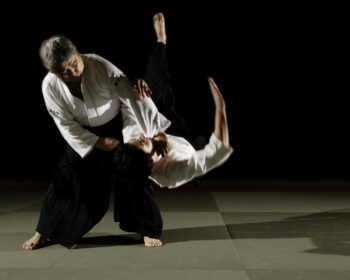 Thousands of these former students may not have achieved their full Nikidokai Black Belt status due to life events. Moving to a different state, parents having new jobs requiring a move or simply having a schedule that makes attending a class weekly difficult to impossible. • Study & Practice at anytime, any day. • Use Airplay to view your courses on your HD Screen at home, bedroom or workout room. • Access to your courses 24/7. 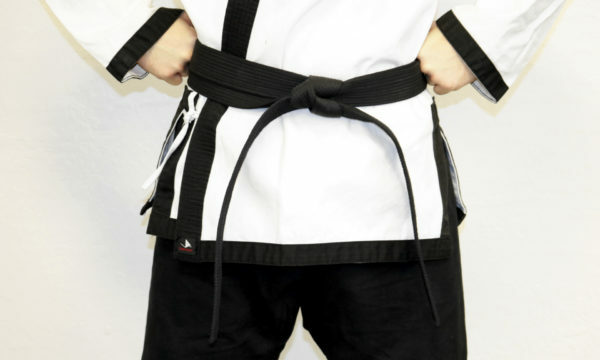 Our NWU Dojo is always open for you. • You save Time. No need to drive to the Dojo. 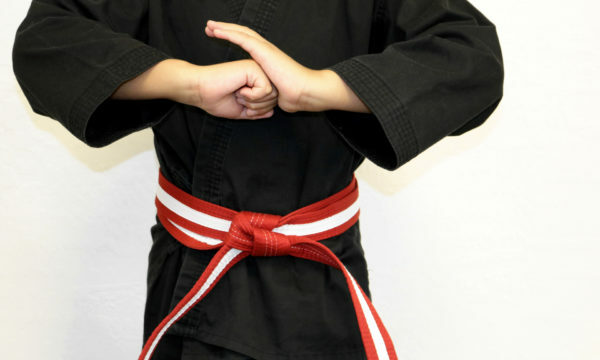 Your living room, bedroom, garage, even at the park using your iPhone can be your Dojo. • You save money. No need to gas up to drive. 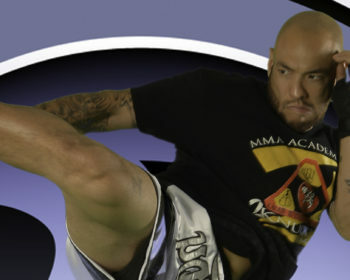 No need to pay higher monthly membership fees to help pay for a physical dojo location. • Since you’ll never miss a class with NWU, there is no catch up days to make up with. • You study at your own pace and leisure. 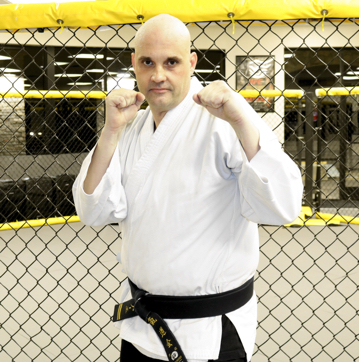 For many years Hanshi trained many students who became amateur kickboxing champions as well as several who went on to become Professional Kickboxing champions. 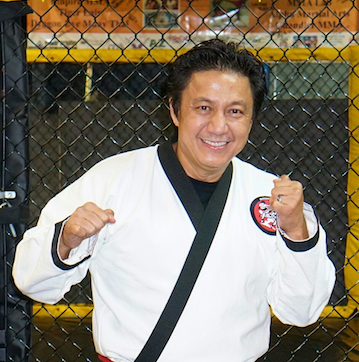 In 1997 Hanshi was inducted into the Karate and Kickboxing “Hall of Fame” with Legends like Bruce Lee, Chuck Norris, Benny Urquidez, and all the great Master of the Arts. 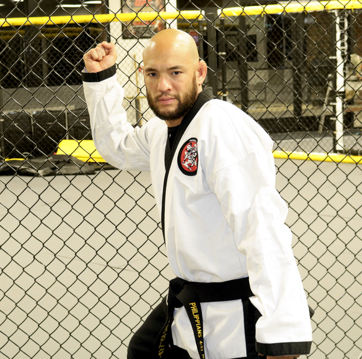 He received this great honor for his life long commitment in sharing his Martial Arts with the community and the world.